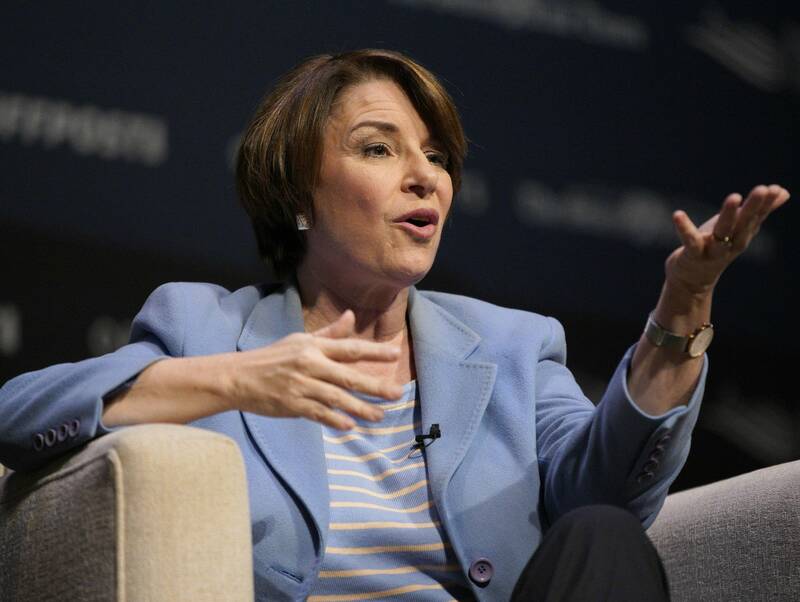 Democratic presidential candidate Amy Klobuchar is releasing her latest tax return as she calls on President Trump to "quit hiding from the American people" and make his returns public. The Minnesota senator released her 2018 tax return Monday. She's previously released 12 years of returns, dating back to the first year she ran for federal public office. She says it's because she believes in "transparency and accountability."